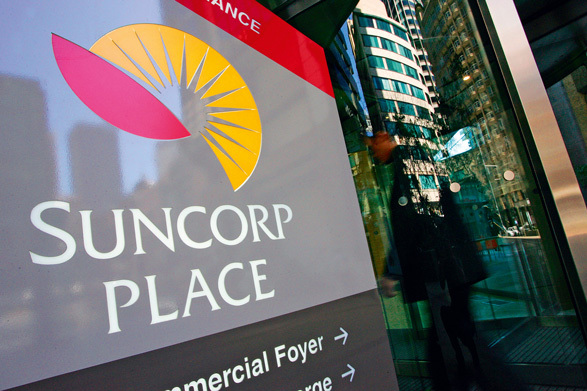 A mammoth institution in Australia and New Zealand, few down under are unfamiliar with the work of Suncorp. Specialising in insurance, banking, wealth management and other services, the giant organisation maintains a dominant presence for many in Australasia. As such the firm has enjoyed significant profits over the last few years. In 2010, the firm’s banking arm gained recognition among traders and welcomed an upgrade by Standard & Poor’s. Suncorp also owns the popular sporting stadium, self-named, which is found in Brisbane, Australia, and home to the Brisbane Broncos, Queensland Reds, and Brisbane Roar.